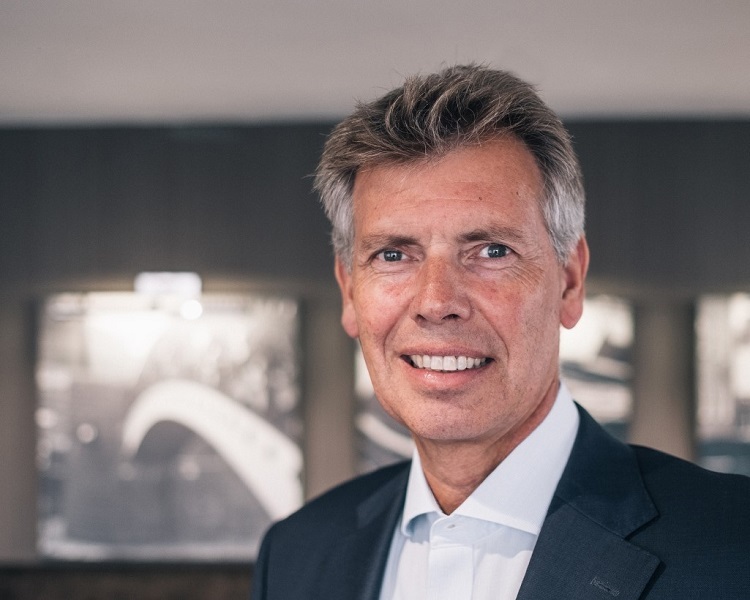 Nicholas Northam, the current Managing Director for the UK at Interstate Hotels & Resorts, has been moved into an expanded role overseeing the company’s activity across all of its International division. The leading global third-party hotel management firm has appointed Northam as Executive Vice President – International. He now takes responsibility for all of Europe and Russia/CIS including the offices in the UK, Amsterdam and Moscow. In addition, he will join Interstate’s Executive Committee. Northam, who joined Interstate in 2016, has a deep history within the hospitality sector including 15 years in operations leadership at the Whitbread Hotel Company operating Marriott hotels and 10 years in asset management with Realstar Group. Michael J. Deitemeyer, President & Chief Executive Officer of Interstate Hotels & Resorts, said: “We are pleased to appoint Nicholas into this newly expanded role which comes at an exciting time for the organisation with significant growth in both Europe and the US. Nicholas Northam, Executive Vice President-International of Interstate Hotel & Resorts; said: “I have thoroughly enjoyed my time so far with Interstate and it has been a pleasure to lead the UK team over the last three years.